Best of Beauty National Award Winner. La Fenice Salon & Spa is a new location for owner and skin care specialist Lillian Samardzic. 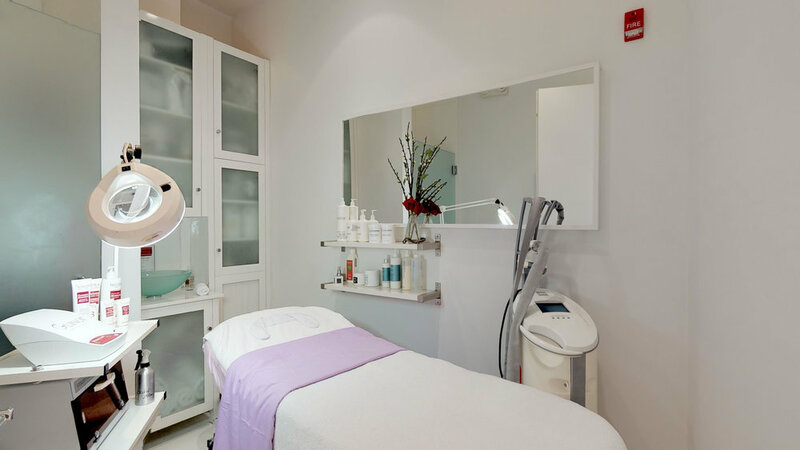 Located in the heart of Coconut Grove, La Fenice is the salon & spa of choice for locals and visitors alike. Once you experience La Fenice, it’s hard to go anywhere else. We hope to see you soon.